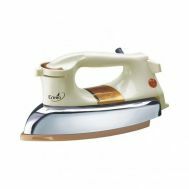 Looking to exhibit a fine crease on your formal pants or want your formal shirt to be wrinkle free at the office? 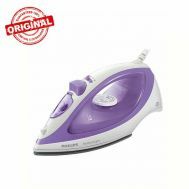 For these errands, explore the discounted collection of Irons and Steamers at Savers Pakistan. 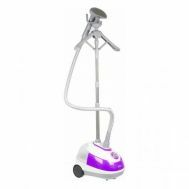 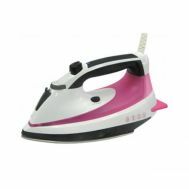 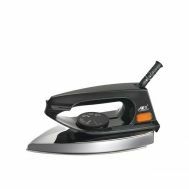 Order high-quality, discounted and lasting dry irons, steam irons and steamers to represent your clothes with a next level approach. 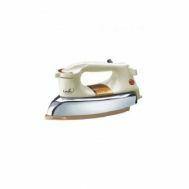 Whether it’s a traditional wear or western outfit, using irons and steamers is a daily ritual. 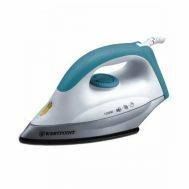 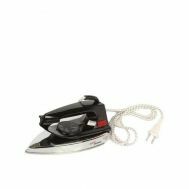 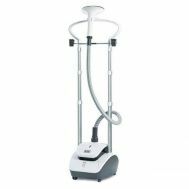 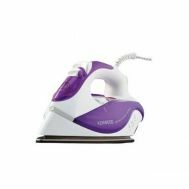 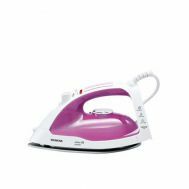 Order discounted irons and steamers by Anex, Enviro, Westpoint, Kenwood, National etc at Savers Pakistan.